He’ll be gone by then. I think a North America World Cup will be excellent and hopefully I’ll go to some of the games. Russia missed a few chances, otherwise it would've been 8 - 0 at least. Civil rights activist and violent thug Patrice Evra just patronisingly applauded female pundit Eniola Anuko on live TV after she gave her opinion before Costa Rica vs Serbia. The man is, and always has been, a nasty little prick. congratulations england... I mean belgium! 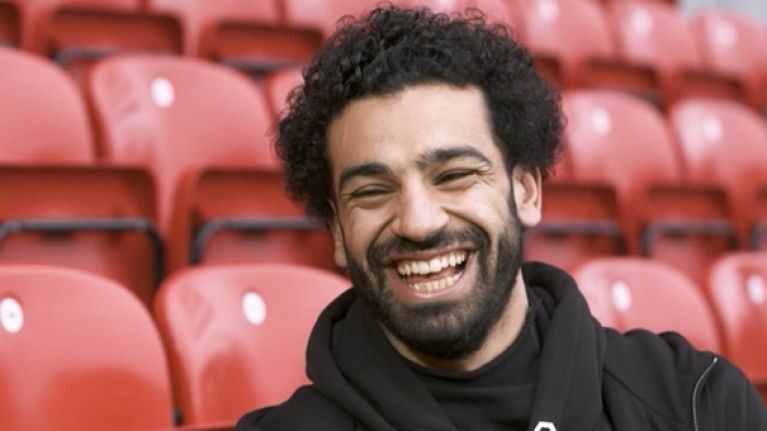 Egypt probably eliminated, and one can’t help but wonder if the outcome would be different if Ramos hadn’t assaulted Salah in Kiev. - 1 from North America. - 4 from South America (the ones who'd qualified directly). - 10 from Europe (62.5%). Ramos is used to refs being paid off in his favour. The thing is, in Soviet Russia, refs pay YOU off! sebastian wrote: Ramos is used to refs being paid off in his favour. The thing is, in Soviet Russia, refs pay YOU off! Seeing Ramos cry was a thing of beauty. Only two teams out of those sixteen were neither European nor South American: Mexico and Japan. They both lost and are now out. Farewell, Switzerland; bye, bye, Colombia. Watching the last 40 mins or so reminded me why I don't like football. More diving than Tom Daley preparing for the Olympics.